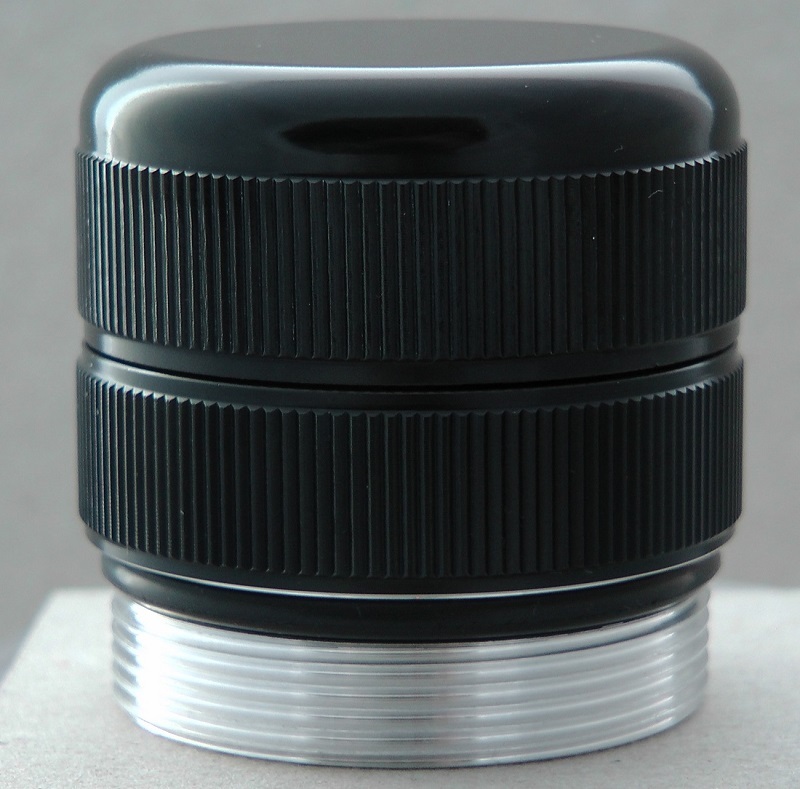 TTS Glass Breaking Mini Maglite Tail Cap provide a safe and effective emergency escape tool for your home, vehicle, boat or personal carry-on Maglite torch. 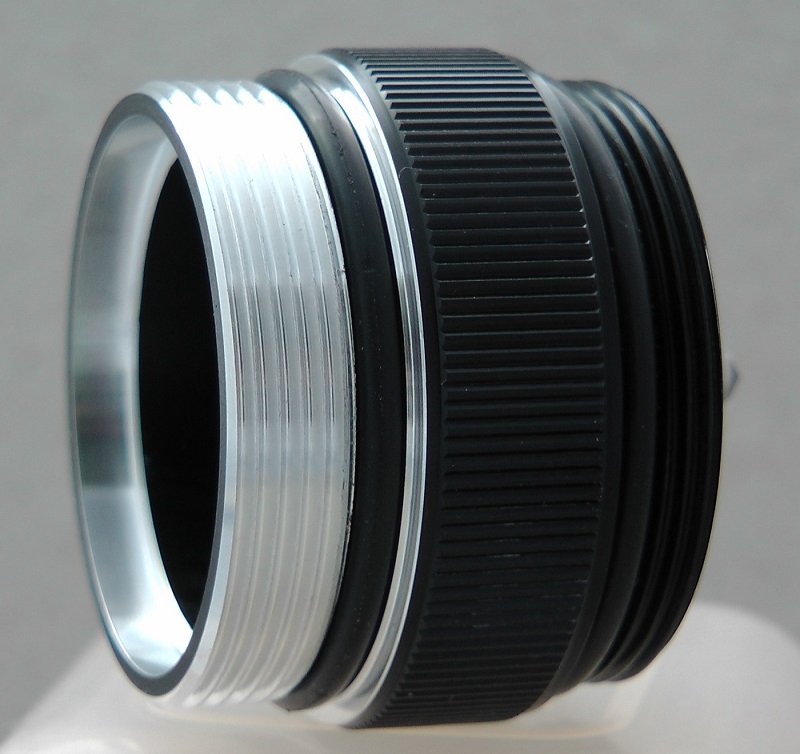 This is a direct replacement for your Maglite tail cap. 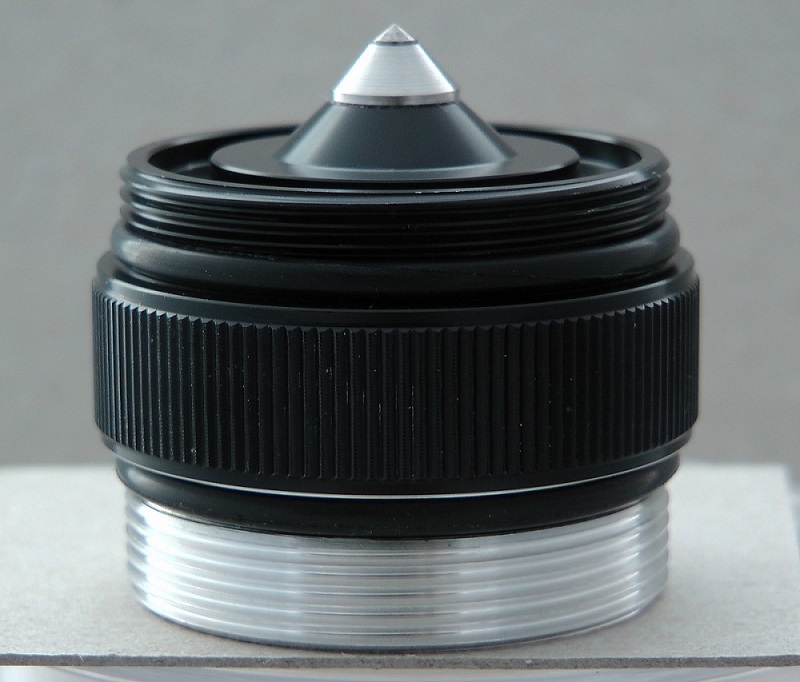 The TTS glass breaking cap also has a screw on end cap which screws over the sharp point making your Maglite safer to carry when the glass breaking facility is not needed. 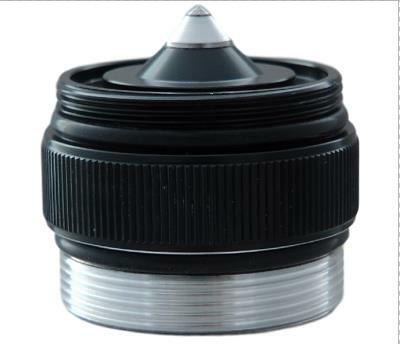 The glass breaking cap is made from aluminum; the surface is treated by anticathode oxidation which improves the rigidity and anti-corrosion. The sharp point is made from tungsten steel for extra strength. Your Glass Breaking Cap will be carefully packaged and dispatched by Royal Mail 1st class post. Allow 1 to 2 working days for UK delivery. For shipping to other European and Worldwide countries this item with packaging weighs just 64 grams, please refer to shipping for prices.